Are you a post doc or PhD student no older than 35 years? Welcome to apply for a spot at the events in Stockholm, Sweden, in honour of the 2018 Marcus Wallenberg Prize Winner. 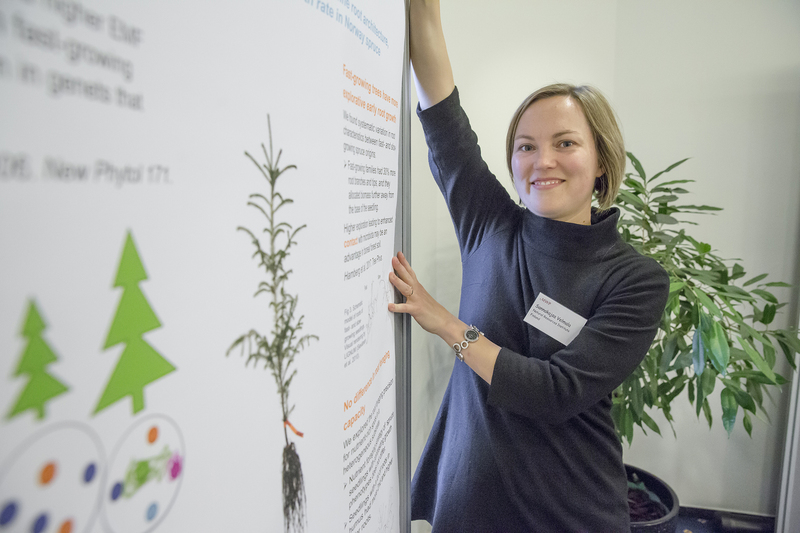 This year the Marcus Wallenberg Prize recognizes achievements in the field of tree nutrition. The understanding of the function of trees and forest ecosystems is essential to the forest-based sector. It is also of great importance of finding solutions to counteract climate change. The Marcus Wallenberg Foundation invites young researchers to apply for a place at the Prize ceremony and banquet in Stockholm, Sweden, in honor of the 2018 Marcus Wallenberg Prize Winner. The program also includes a symposium, workshops, lectures and guided tours. Post docs and PhD students no older than 35 years are invited to apply by describing their own research and the impact it will have on the forest-based industry and society as a whole. The application must be submitted not later than 25 June 2018. After evaluation some 30 contributions will be invited to the Prize ceremony and extended program 23 to 26 September 2018. The winning participants are expected to submit a short abstract on their research project to be presented in a poster session. Applicants need to cover their own costs for travel and accommodation in connection to the event. For applicants from Swedish organizations the Marcus Wallenberg Foundation has found financing from separate sources.